The next few years are going to be very critical in our understanding of Alzheimer’s Disease and consequently for our search for new treatments. Most importantly, studies currently underway around the world are directly testing what has become known as the amyloid cascade hypothesis. This hypothesis was boosted initially from studies, including by scientists now at the Roskamp Institute, which showed that there are genetic cases of Alzheimer’s Disease directly caused by the accumulation of a small protein called amyloid. Over the last 25 years, many drug clinical trials have been aimed at lowering levels of amyloid in the brain or stopping its accumulation. Unfortunately, to date none of the drugs tested in these trials have progressed to approval by a regulatory agency, such as the FDA. Typically, this has been because they have failed in late stage clinical trials. 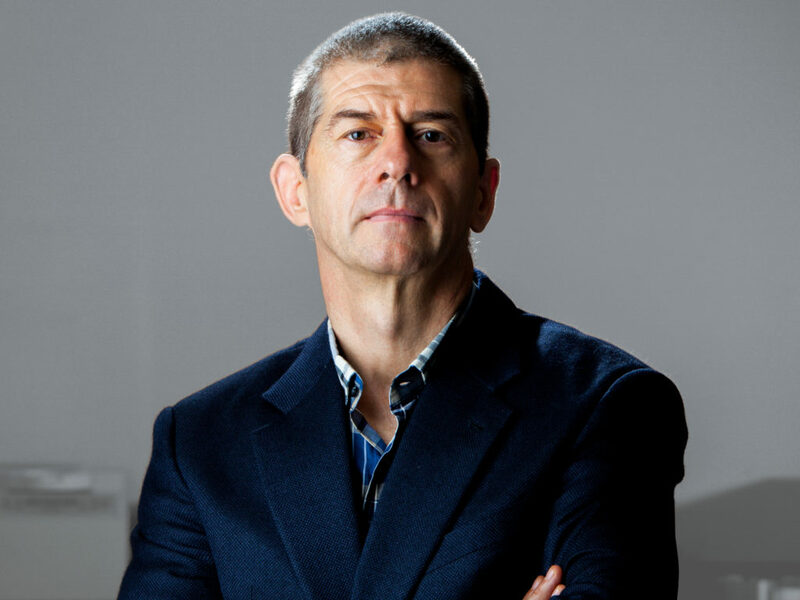 However, these trials have informed our understanding of the role of amyloid and, consequently, this important lesson has been learned: if anti-amyloid treatments are to be successful, they must be applied either very early after the disease is diagnosed or before there are any clinical signs at all. Two recent studies that have applied this rule are looking promising in Phase II clinical trials. Late 2019/early 2020 there will be Phase III read-outs of those trials. The hope is that the Phase II data will be reproduced and that finally one or more anti-amyloid treatments will progress to approval. More information about these trials will be detailed on this website in coming months. In addition to the Herculean efforts of the pharmaceutical industry in advancing anti-amyloid therapies, many other drugs are in development which target the other main clinical pathology of Alzheimer’s, namely tau protein or tangles. This also will be the subject of later posts. And finally, the third pathology in Alzheimer’s Disease, inflammation, is also an important target of drug development. 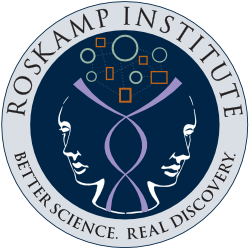 The Roskamp Institute has devoted energy to understanding the role of these pathologies and to developing new treatments, several of which have been tested in human clinical trials. Results of one particular drug, nilvadipine, are due to be released in the next few weeks and/or months and will be discussed here in detail. Finally, The Roskamp Institute has, for many years, been interested in other ways to reduce the risk of Alzheimer’s Disease and/or slow its rate of progression. Many clinical studies show that dietary and other lifestyle choices can dramatically influence one’s risk for Alzheimer’s Disease and its precursor, Mild Cognitive Impairment. The Institute has developed an algorithm to estimate whether patients’ lifestyles were advancing them towards or away from high-risk for the disease and has been tested in our local Sarasota area. We hope to make this algorithm more widely available for use in our community and beyond. In summary, the Institute continues to attack Alzheimer’s Disease on many fronts and our commitment is our embodiment of our belief that this disease will be defeated in the relatively near future. Please support us in our efforts by following our progress and participating in our local and national activities. 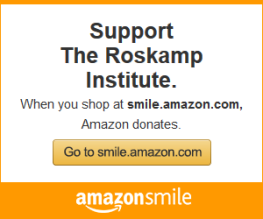 Copyright © 2019 The Roskamp Institute, Inc. All Rights Reserved.